There’s never been a better time to get into an Infiniti, and here at Guelph Infiniti, we can definitely attest to its premium craftsmanship. That’s why we’re taking this opportunity to share with you our Top 5 Reasons Why You Should Choose Infiniti! #1: Luxury: The Infiniti brand is hard to beat when you’re talking luxury vehicles. With striking exterior designs, and premium interior features, Infiniti creates a vehicle to suite every driver. If you’re in the market for a sedan, why not try the refined Q50, or the beautifully crafted Q70. If a coupe is more to your taste, Infiniti has you covered with the stunning Q60. Infiniti also offers a wide range of crossovers and SUV’s including the QX30, QX50, QX60, and QX80. #2: Awards: Infiniti vehicles have been consistently named to award lists. 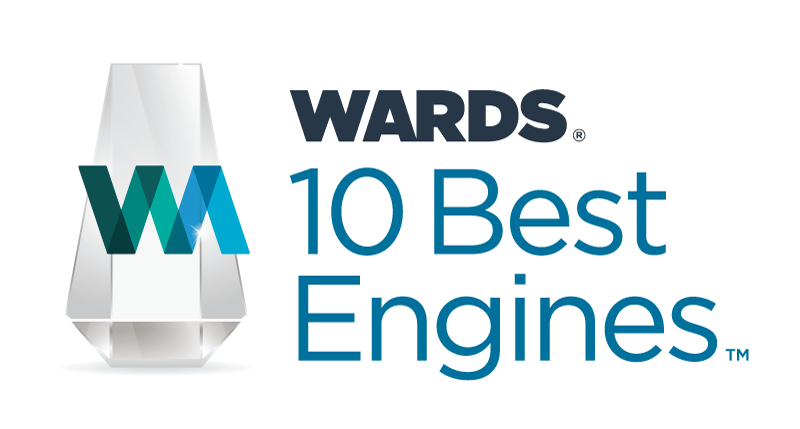 The Q50’s 3.0-Litre Twin-Turbo V6 has been listed among Wards 10 Best Engines of 2018. 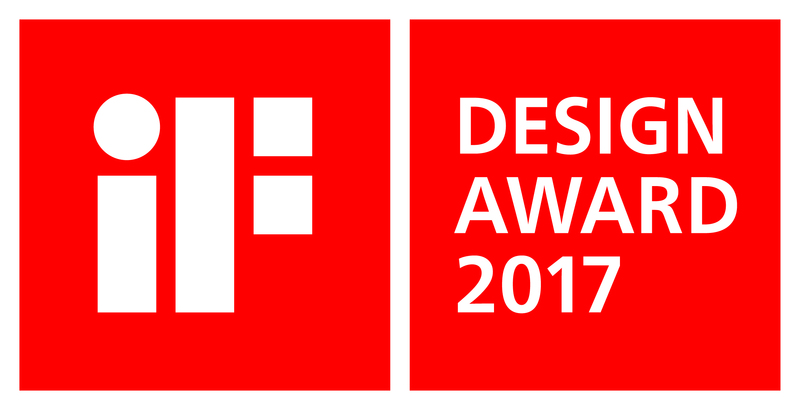 While the Q60, with its stunning signature look, has been granted the prestigious iF Design Award for 2017. In addition, the 2017 QX30 has been named luxury subcompact SUV of the year by Auto123.com. 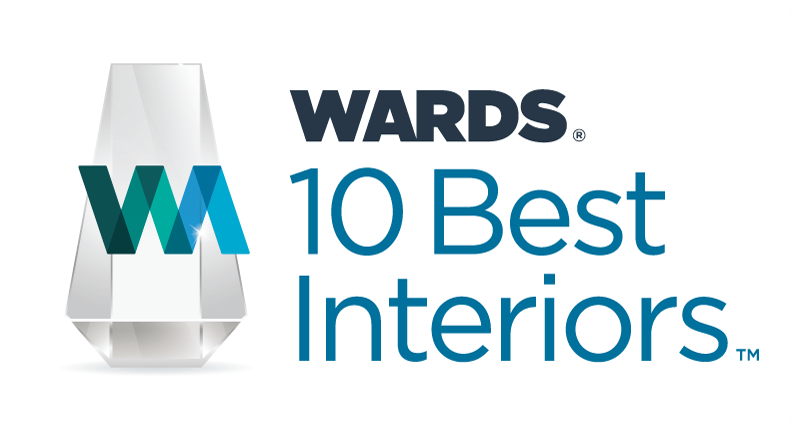 The awards go on with the QX50’s cabin, which has been listed among Wards 10 Best Interiors of 2018. Also, with the lowest total ownership costs in its class, the QX60 has won the 2018 Vincentric Best Value in Canada award. 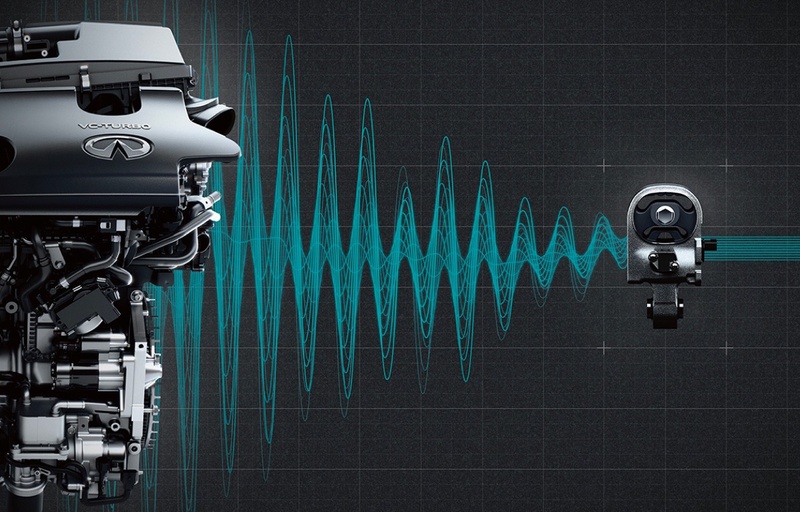 #3: Safety: Since 1989, Infiniti has released a series of the world’s first driver-enhancing technologies, including Direct Adaptive Steering, Active Lane Control, Intelligent Park Assist, and an Around View Monitor with Moving Object Detection. 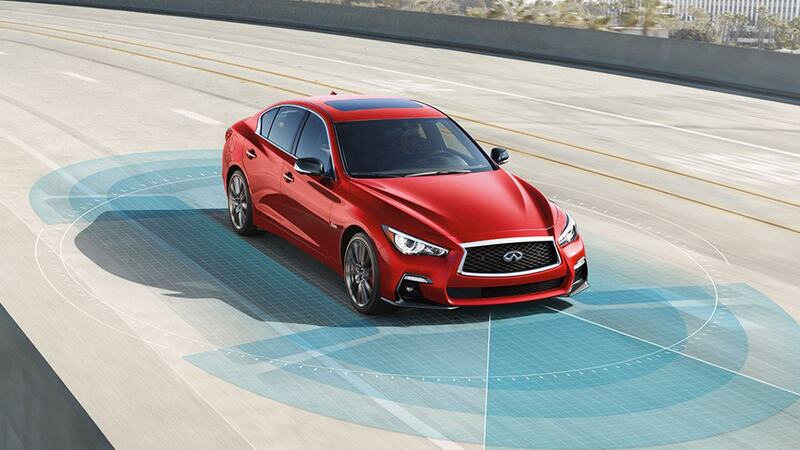 In addition, the available Infiniti Safety Shield offers layers of technologies, and utilizes a number of radar sensors, and wide-angle cameras located around the vehicle, to help provide safety and convenience. Some of the available features found in the Infiniti Safety Shield include: Lane Departure Prevention with Active Lane Control, Predictive Forward Collision Warning, and Back Collision Intervention with Rear Cross Traffic Alert. 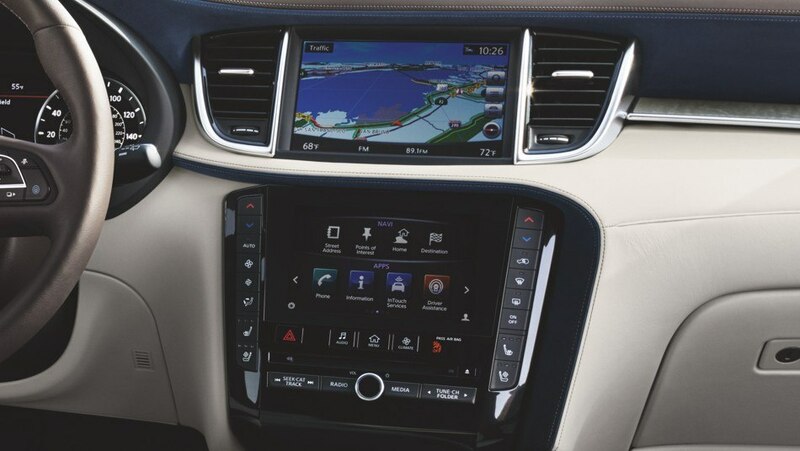 #5: Technology: The available Infiniti InTouch, featuring Apple CarPlay and Android Auto, integrates navigation, convenience, security, and entertainment into a dash-mounted state-of-the-art system. It helps protect you, makes every drive effortless, takes you where you need to go, and keeps you in touch the whole way there. In addition, you can also choose Infiniti Connection Plus/InTouch Services, which opens up a new dimension of connectivity between you, your vehicle, and your world. The suite of digital alerts and remote services are your direct link to personal security, convenience, and confidence. 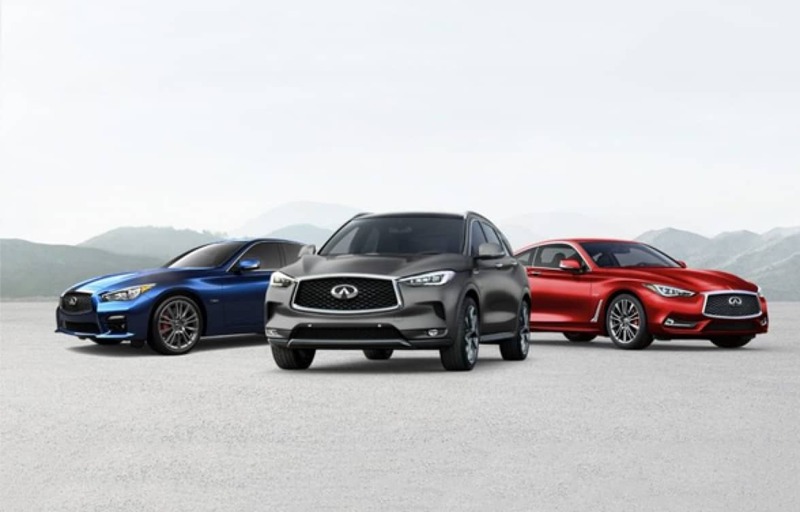 If you are interested in getting to know more about available Infiniti vehicles, or if you would like to take an Infiniti out for a test drive, please contact us at Guelph Infiniti today!